An impeccable hygiene, really soft thanks to natural and organic ingredients: deodorant or toothpaste, they will take care of you daily and never let you down! 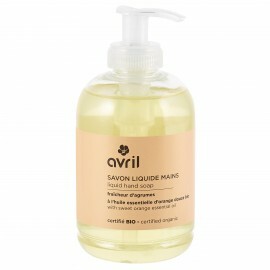 Go on a summer olfactive journey with Avril certified organic Fraîcheur d’agrumes liquid hand soap! Its delicious fruity notes associated with its soft texture will give you the smile! 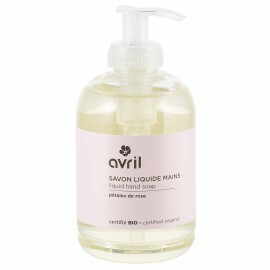 Take off for an olfactory journey with Avril certified organic Champs de Lavande liquid soap! Its sweet formula with lavender essential oil respects the fragile skin of your hands. 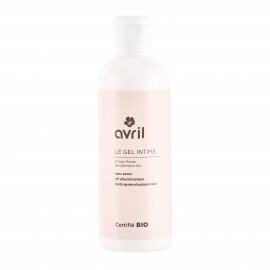 The delicateness of Avril certified organic Pétales de Rose liquid soap will enchant you! Enjoy its delicious scent of rose and take care of the fragile skin of your hands thanks to its ultra soft texture. 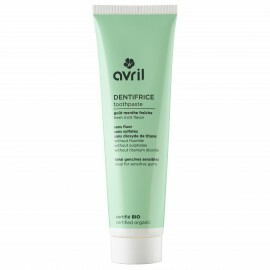 Thanks to its natural ingredients, Avril certified organic toothpaste guarantees perfect oral hygiene. The organic aloe vera protects your gums and associates with organic mint for a pleasurable sensation of freshness. For a beautiful smile, take care of our teeth is very important !! Avril organic toothpaste assure you a good oro-dental hygiene and its smooth texture take care of the most sensitives gums. 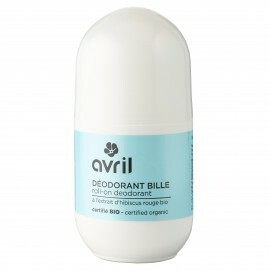 Freshness effect with Avril certified organic spray deodorant and its fresh and sweet scent! Its fluid and non-greasy formula with organic aloe vera protects armpits fragile skin. 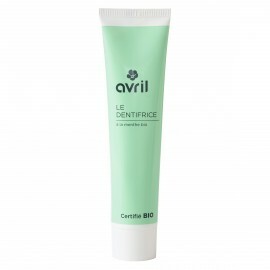 Avril certified organic intimate gel is formulated without soap and with a physiological pH to take care and preserve the balance of your intimate zone. Gynecologically tested, it contains organic flower water of calendula, known for its soothing properties. 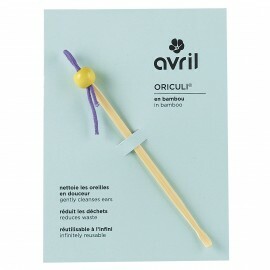 Stop to cotton swabs thanks to Avril oriculi©! Eco-friendly and economical, this bamboo earwax cleaner cleans the ears of the entire family gently and in seconds.